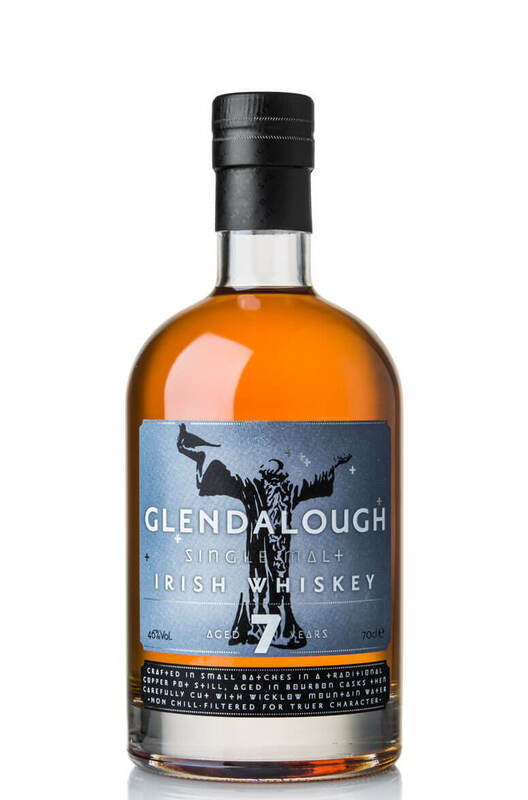 An impressive first release of single malt Irish whiskey from the recently formed Glendalough Distillery. This has been bottled from malt originally double distilled at a different Irish distillery and is very good considering it is only seven years old. We will have to wait a few more years to taste whiskey from their own stills, but this is good value for money and has some tasty spice notes, along with some fresh citrus and barley flavours. This is not chill filtered and bottled at a decent 46%. Nose Vibrantly fruity with some sappy, fresh oak aromas. Palate Good flavours of malted barley, lemons, pears and apples. A little hot and peppery on the finish. Types of Barrel used for Aging 1st fill Bourbon barrels. For this gin local botanicals were foraged from the area around Glendalough and were combined with t..
An aromatic gin that is made using 11 'classic' gin botanicals along with some locally forag..
Glendalough double barrel is a unique single grain Irish whiskey that has been aged in both ex-Bourb.. 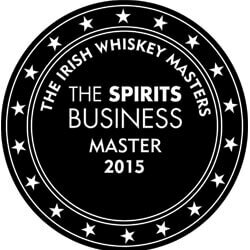 The winter edition of Glendalough Distillery's highly sought after gin. 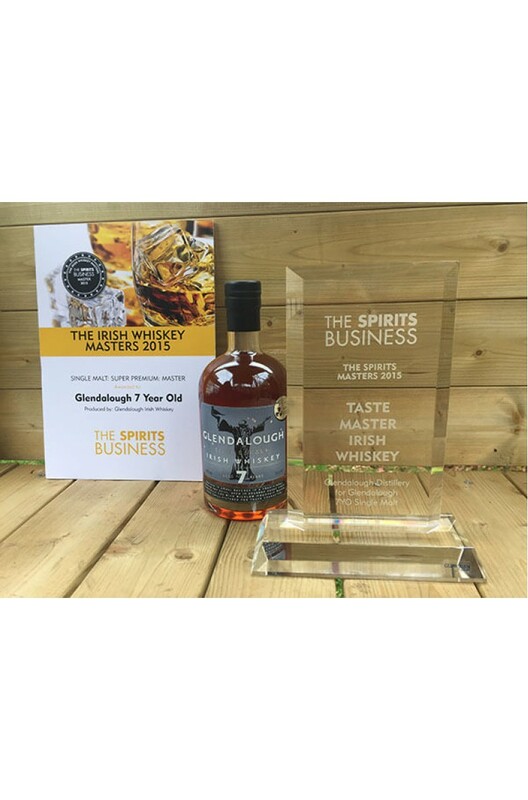 This is made with classi..
Limited to Just 120 Bottles and a retail exclusive to the Celtic Whiskey Shop. Sloes are the da..
An extraordinary new release from Glendalough distillery. A fabulous combination of the ve.. 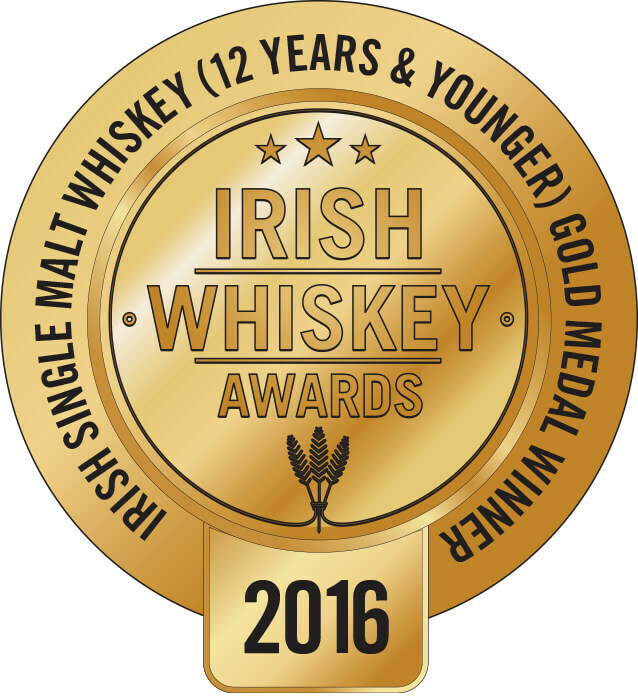 The first Irish whiskey release to be finished in Mizunara Japanese oak barrels. The initial maturat.. This superb release from Glendalough has been aged for 7 years and finished in porter beer barrels f..